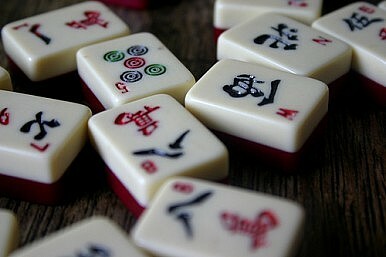 Come and play (or learn to play) with fellow mah jongg fans. We will have a set to play on. Bring your official mah jongg card if you have one...if you don't, come anyway!